Also, did you know that Aisle Style Brial allows you to search based on color for your bridesmaid dress? Scroll through their color list and create your dream wedding- Moreover, there is also a new trend named mismatched bridesmaid dress- especially when it comes to mixing colors. Done right, mismatched bridesmaid dress colors will make your bridesmaids stand out, and let each bridesmaid find a color that they like and that works best with their features. 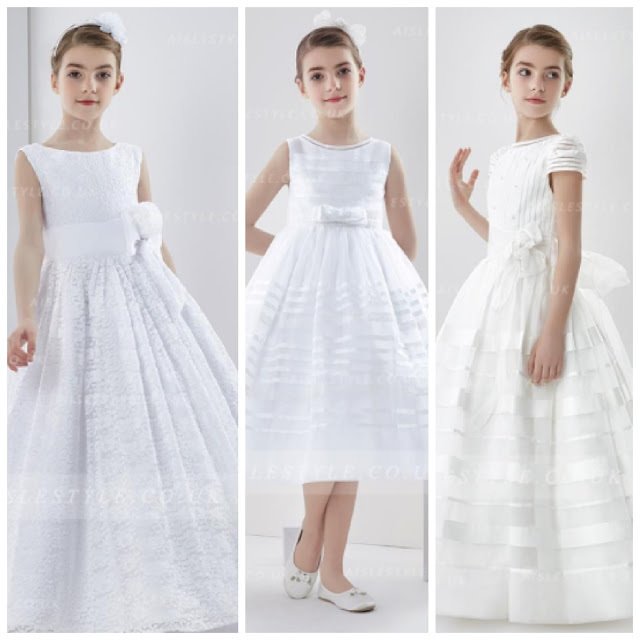 Speaking of formal occasions, we simply can't ignore little ones, and their communion dresses- and it's about right time to choose one for your little ones. The First Communion shopping season is approaching, and I suggest to start looking for the perfect dress right now- 2017 First Communion dresses Collection by Aisle Style has been published online, and you can choose from sleeves or sleeveless ones, classic or traditional styles, floor or tea length- and you will sure find THE RIGHT one for your loved ones! 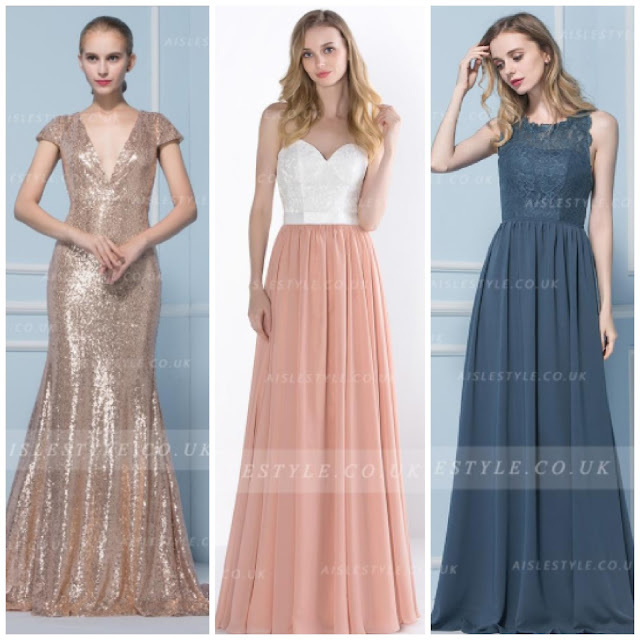 As far as formal occasion dresses- I find Aisle Style absolutely the best when it comes to Wedding dresses, Homecoming and prom dresses and dresses for weddings in general- so be sure to check it out! I prefer short dresses here.